We are pleased that you have chosen Pediatric Development Center of Atlanta to meet your child’s developmental needs. We look forward to working with your family. Before beginning therapy services there are a few easy steps to complete. When success does not come easily for your child, we are here to help! Pediatric Development Center of Atlanta therapists are experts at figuring out why your child is struggling with developmental skills, behavior and attention, speech and language, feeding and sensory processing. We help parents to understand where the problems are coming from so that we can work as a team to help each and every child reach his or her potential. If your child is struggling, then now is the time to contact Pediatric Development Center of Atlanta. Early intervention is important, but it is never too late to get help for your child. Call us at 770-433-2300. Email us at info@pdc-atlanta.com. We specialize in improving weaknesses in: fine motor skills and handwriting, gross motor skills, visual motor skills, visual perceptual skills, ocular motor skills, vestibular processing, auditory processing, oral motor skills, retained primary reflexes, regulation, behavior, attention, social skills, pragmatic language, and executive functioning skills. Why is Occupational Therapy the key to your child’s success? Occupational Therapy addresses all of the most important and basic skills that the body and brain relies on to function in order to do the simplest task of picking up a toy to a more challenging task such as reading a novel and writing a book report. 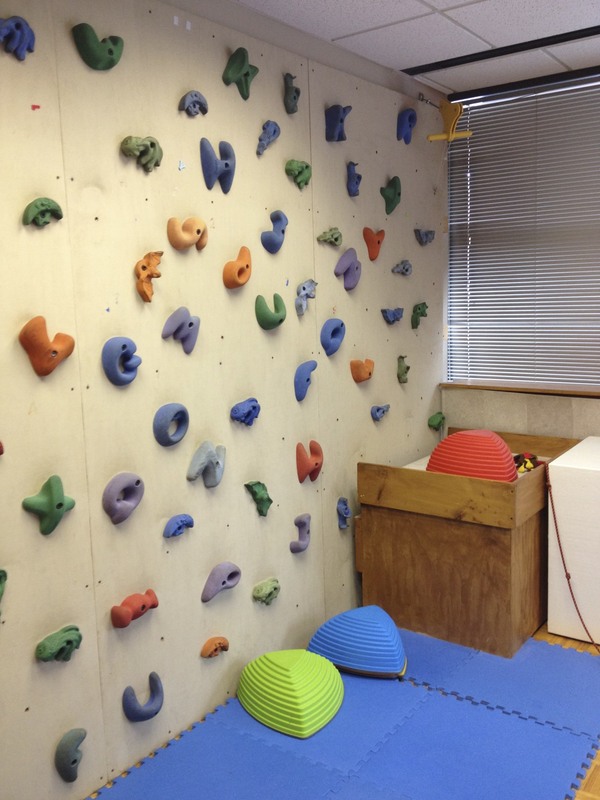 These basic skills include areas such as muscle tone and strength, balance, coordination, fine motor, gross motor, visual, auditory and other sensory processing skills. By improving the weaknesses in these areas, we help to get your child back on track in their development to make learning skills such as moving, jumping, playing, riding a bike, reading, writing, paying attention in class and even eating food much easier for your child and less of a concern for you. Click HERE to learn more about Occupational Therapy and how it can help your child. Why is Speech Language Therapy important for your child? Communication is what links us to each other and helps us to understand and participate in the world around us. Difficulty with understanding language, being able to express thoughts and needs, and using appropriate social skills can make daily life frustrating. Speech language therapy focuses on all the skills that are necessary for understanding language, expressing oneself with language, and speaking clearly and fluently. Oral motor skills, language and articulation can be addressed at an early age to prevent future problems. Click HERE to learn more about how your child can benefit from Speech Language Therapy. It is our mission to provide the highest quality and most comprehensive evaluation and treatment services in occupational therapy and speech language therapy to children and their families. We strive to ensure that all children reach their potential through the application of innovative and effective treatment strategies and by providing the necessary family support and education. Due to client confidentiality we are unable to provide observation or volunteer opportunities for prospective OT students or SLP students needing observation hours for program application. Pediatric Development Center of Atlanta is enrolled as an In-Network Provider with Blue Cross and Blue Shield of Georgia, Aetna Health Plans and United Healthcare. We bill several other Insurance Carriers on an Out of Network basis. If you have any questions please contact our Billing Department at 770-433-2300 Ext. 10. 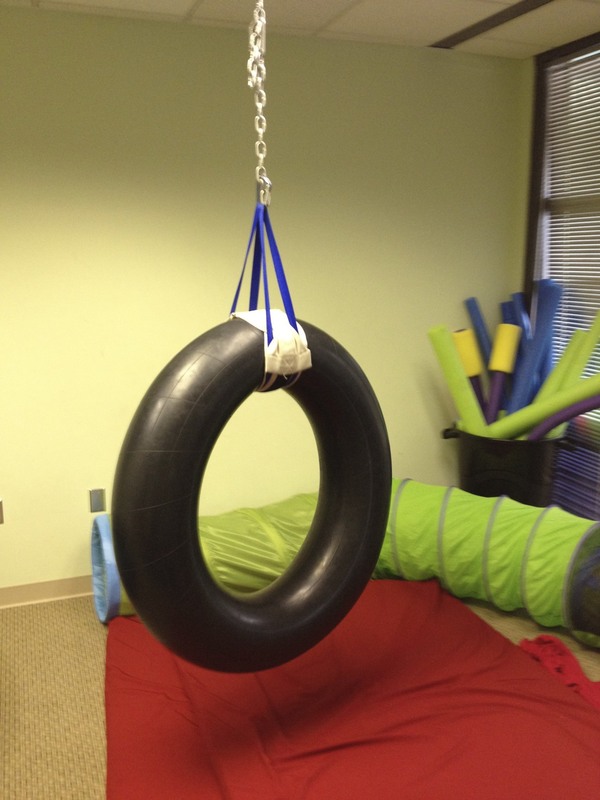 Pediatric Development Center Of Atlanta, LLC | Occupational Therapy and Speech Therapy | pdc-atlanta.com .